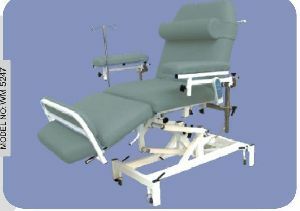 Frame Size : : L 2000 xW940 x H 550-850mm. 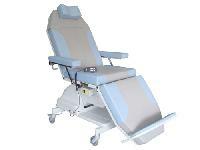 Features : Based on Homodynamic principles,Castor wheels with locking,Dual geared motor etc. 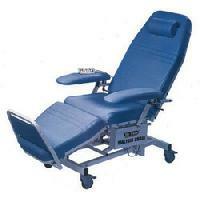 Paramount bed is the holdings company of a comprehensive medical group. Our core entity, paramount bed, engages in the manufacturing and sale of beds, mattresses, and equipment for medical and nursing care environments. 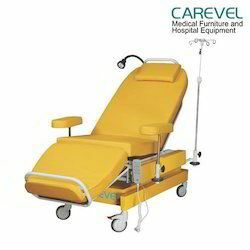 Our subsidiaries engage in services such as the inspection and maintenance of Paramount Bed and the leasing and wholesaling of welfare care products. 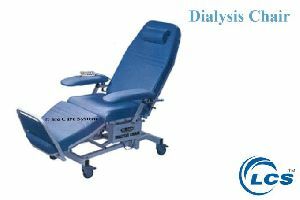 Dialysis involves a wide range of specialized needs including, spill management and infection control. 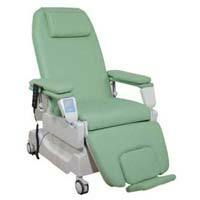 Champion′s innovative features make staff more effective and patients more comfortable and empowered. 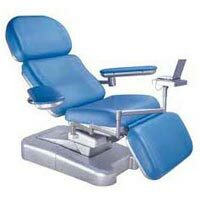 Recliners can be customized with an array of features, options and accessories. 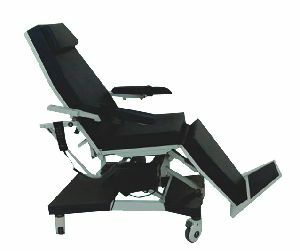 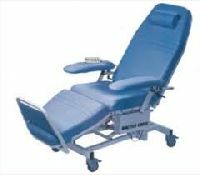 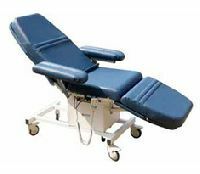 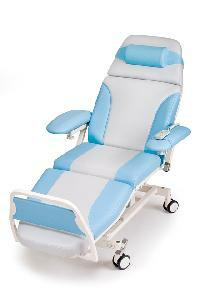 Champion recliners are intrinsically adaptable to meet all of your patient seating needs. 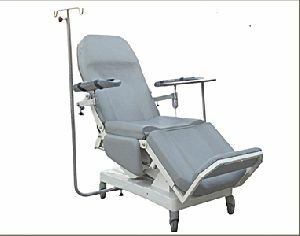 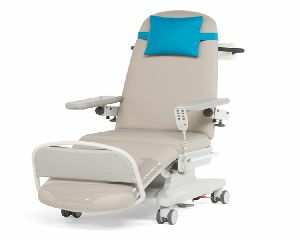 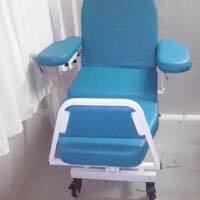 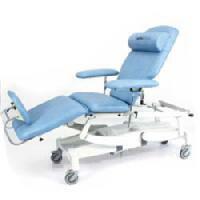 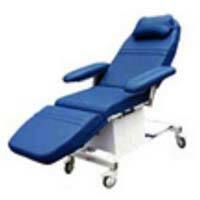 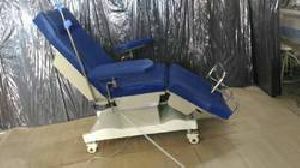 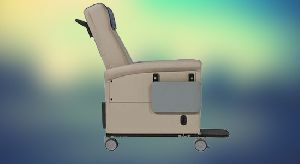 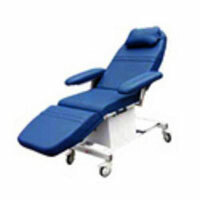 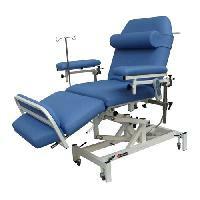 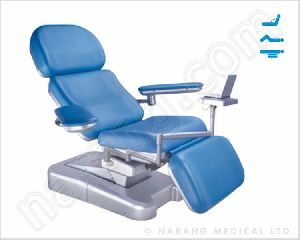 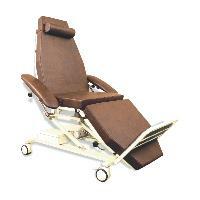 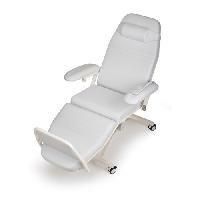 Smooth Remote Controlled Operation, Wide Surface for Patient Comfort, Rust proof Finish, High quality sewn upholstery. 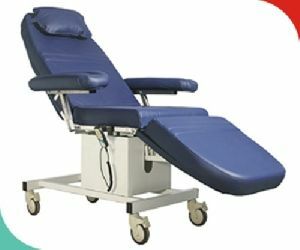 choice of accessories. 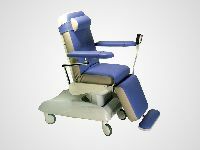 Large Stable Castor Wheels. 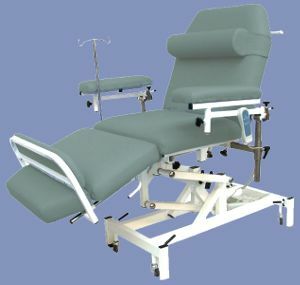 Rugged & Tough Construction.